I have been painting since the year 2000 and apart from an intensive oil painting course at Central Saint Martin's School of Art, I'm largely self taught. 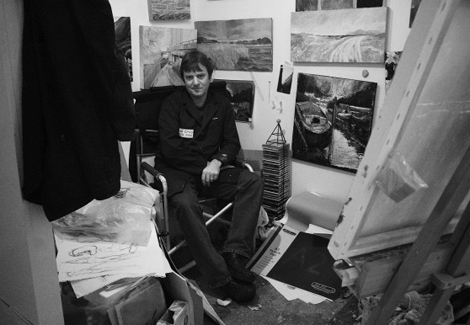 I have always painted and drawn and on leaving school I attended Art College in Reading – studying Graphic Design. On leaving College my artistic and creative curiosity was rewarded by a lengthy career in advertising. But as anyone will tell you, as an artist you never stop learning.